The Black American West Museum captures the experiences of African-Americans as settlers, cowboys and soldiers in the West in the late 1800s and early 1900s. One exhibit tells the story of Dearfield, a black pioneer town founded east of Greeley in 1910 based on the teachings of Booker T. Washington. The town thrived at first with dryland farming but was hard-hit by the Great Depression and drought in the 1930s and became a ghost town after World War II. The museum’s cowboy exhibit tells how blacks made up about a third of the cowboys in the West and what their lives were like. Another exhibit examines the Buffalo Soldiers, Tuskegee airmen and other black units that fought in American wars before the military was integrated. 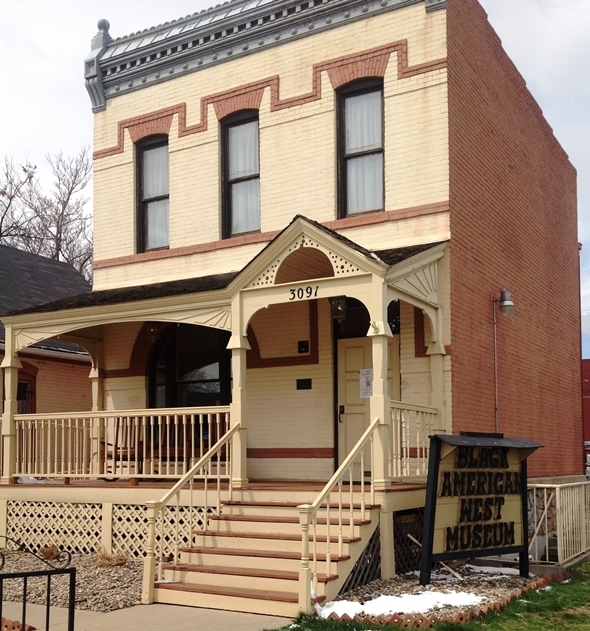 The small museum is located in the former home of Dr. Justina Ford, who was Denver’s first black female physician in the early 1900s.